With JCA no two days will look the same. 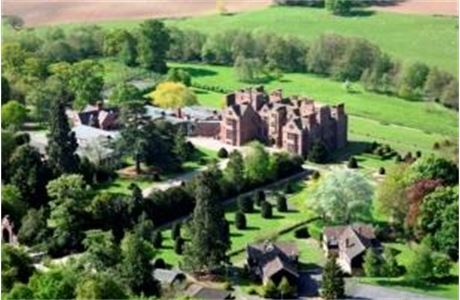 You’ll be the leader of the pack for activities such as fencing and archery and final shoot out at the laser quest. 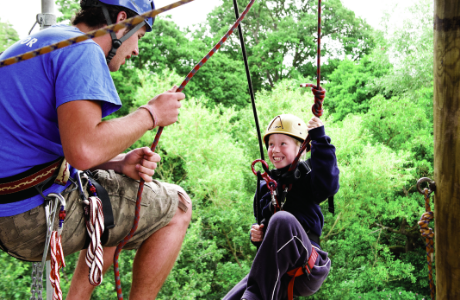 You'll help guests overcome their fears high above the trees, on the abseiling tower and aerial trek. 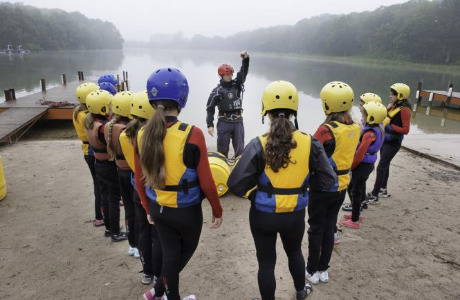 Keeping your group safe and making sure everyone has the time of their life will be your top priority! 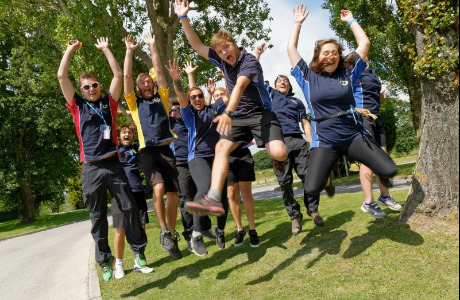 As an Activity Instructor you will be the face of JCA and will often be the first person our guests meet when arriving at our centres. Great customer service skills and passion for the industry are key. No specific qualifications are required for this role, we are looking for someone who enjoys working with children, enthusiastic and a get up and go attitude. Outdoor adventure is our thing! If you are looking to kick start your career in teaching activities and being a part of this ever growing industry, then look no further. 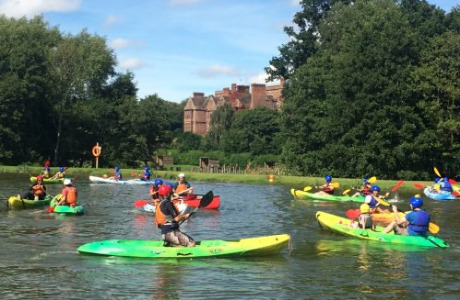 JCA have 5 different centres across the UK, each one offering something Outdoor adventure is our thing! If you are looking to kick start your career in teaching activities and being a part of this ever growing industry, then look no further. 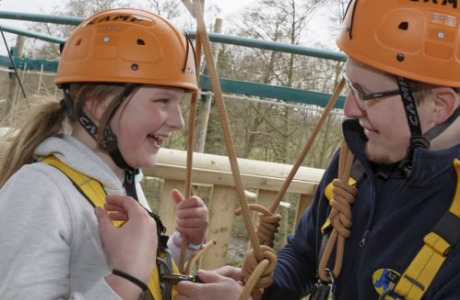 You’ll have the chance to deliver a variety of activities such as abseiling, archery and high ropes (just to name a few!) Don’t worry if you don’t already have experience in these types of activities, we will provide you with full in house training. Our staff play a massive part in making our guests trips one to remember, and so we pride ourselves on recruiting the best instructors out there! Working for JCA is more than just a job, it’s a lifestyle - we’re looking for individuals who share our passion for all things outdoors.